Get Spooked: Four Ways to Celebrate Halloween in Raleigh, N.C.
It’s that time of year again—time to indulge your candy craving and show off your pumpkin carving skills and that clever costume. No matter if you’re celebrating with kids of your own or with some classic Halloween horror, Raleigh has something for everyone. If Halloween fright is your scene, then consider the Raleigh Halloween Peg-Legged Ghost Haunted House Special Edition Tour. Learn about the ghosts that inhabit downtown Raleigh, plus, get an exclusive peak inside the Holman House, where the Peg-Legged ghost is often heard walking up and down the old staircase. This tour is only offered on four nights, so get your ticket in advance. Tickets are $24.99 with tours running on Fri., Oct. 30, and Sat., Oct. 31 (7:30pm and 8:30pm each night). For those that like to celebrate Oct. 31 with a party, check out the Halloween Boogeyman Bar Crawl. Take a nightlife tour of downtown Raleigh’s hottest Halloween parties with VIP access to five bars and one dance club. Enjoy free shooters at each stop, games and a chance to win $100 in the photo contest or $500 in the costume contest. Tickets range from $30-$40, with check-in starting at 5pm and the bar crawl kicking off at 6:30pm. 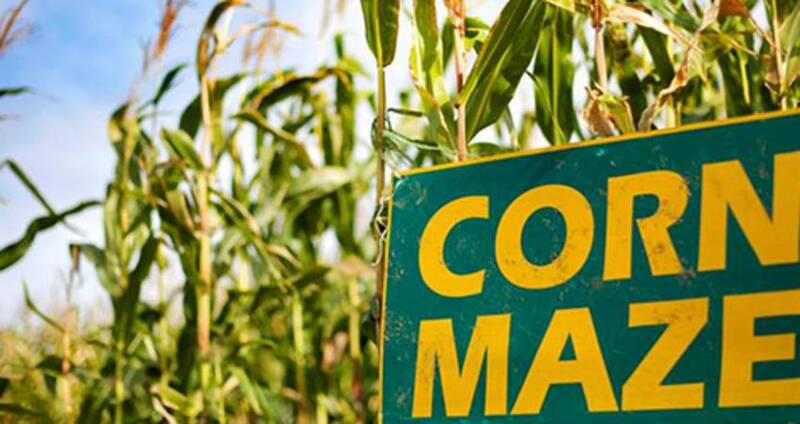 If you’re looking for something for the kiddos, look no further than Ken’s Korny Corn Maze. Ken’s was the first corn maze in N.C. and is just a 20-minute drive from downtown Raleigh. Weave through the maze, play a round of miniature golf and more. Prices range from $12 (ages 6+) to $6 (ages 3-5), while kids three and under play for free. Open now through Nov. 8. For something the entire family can enjoy, add a little magic with Halloween at Hogwarts: The Music of Harry Potter played by the N.C. Symphony. Get whisked away as the orchestra performs selections from the Harry Potter films, complete with demonstrations by a professional illusionist. Channel your favorite character in the costume contest, and arrive early for face painting and other pre-concert activities. Tickets are on sale for $23, with shows on Oct. 30 (7pm), Oct. 31 (4pm) and Nov. 1 (3pm).